Richard Saltoun will be exhibiting at Art Brussels 2014. Artists to be exhibited include Carl Andre, Alighiero Boetti, Joseph Beuys, Juergen Klauke, Urs Luthi, Pierre Molinier, Hermann Nitsch, Gina Pane, Bridget Riley, and Rudolf Schwarzkogler. 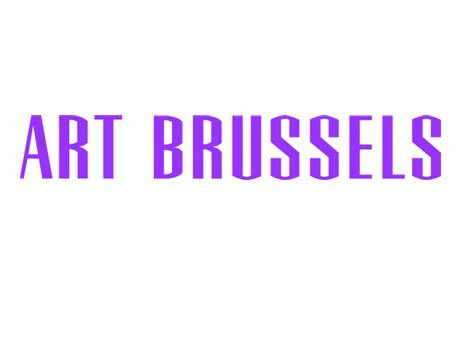 Art Brussels includes over 180 contemporary galleries and more than 2,000 artists. 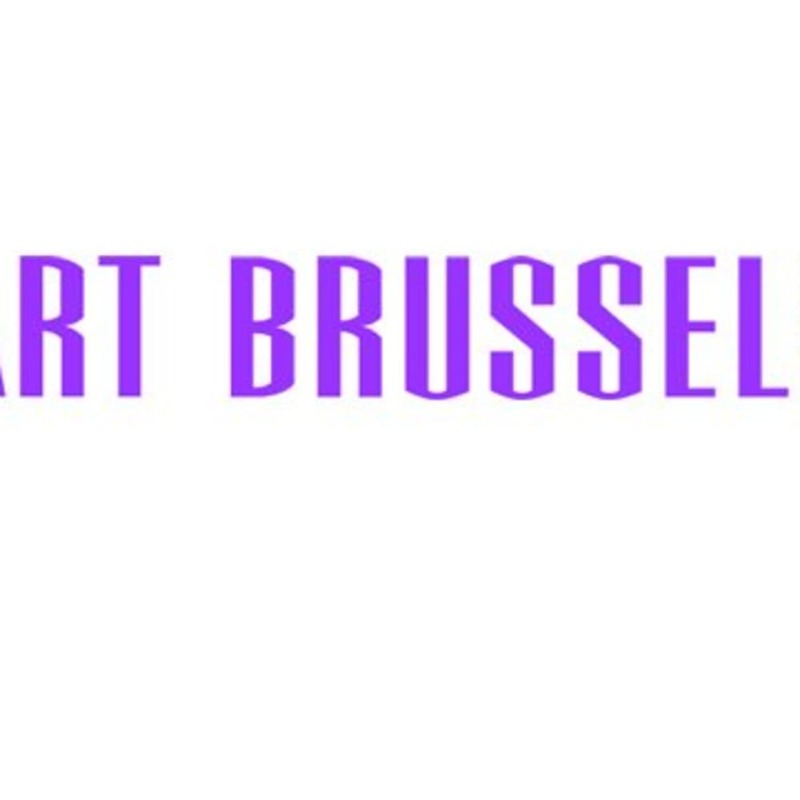 Visit the website page on http://www.artbrussels.com/.